Superdry women's LA sporting shorts. These shorts have been designed a high performance stretch fabric, designed to move in every direction. 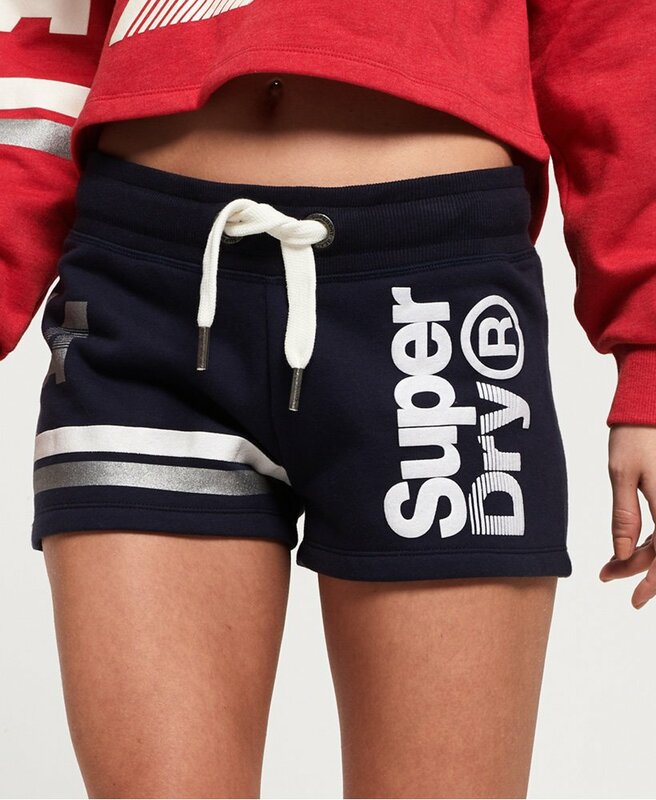 These shorts feature an elasticated drawstring waistband, a super soft fleece lining and textured Superdry logo across the front and back. Completed with a Superdry logo badge on the back.